Obituary for McAuthor Douglas "Mack" Fipps | Inman Ward Funeral Home of Tabor City, LLC. 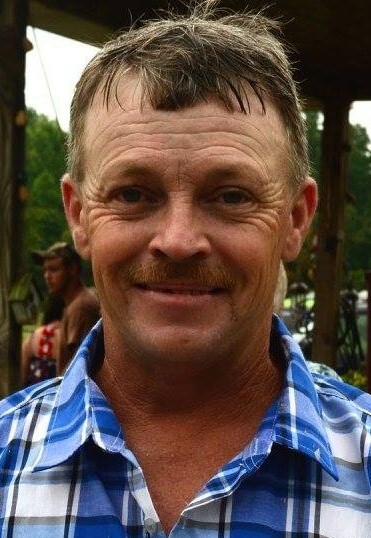 Mr. McAuthor Douglas “Mack” Fipps, age 47 of Whiteville, NC, died Sunday, March 31, 2019. Born June 9, 1971 in Horry County, SC, he was the son of Annie Lou McDowell Bachelor of Green Sea, SC and the late Douglas McArthur Fipps. In addition to his mother, he is survived by his wife: Rhonda Kay Cribb Fipps of Whiteville, NC; one step son: James Akers, Jr. of Greenville, SC; one brother: Dewayne Fipps, Jr. of Green Sea, SC; and three sisters: Deborah Nealey of Chadbourn, NC, Medeana Uribe of Green Sea, SC, and Teresa Fipps of Loris, SC. Funeral services will be held Thursday, April 4, 2019 at 4:30 PM in the Inman Ward Funeral Home Chapel.